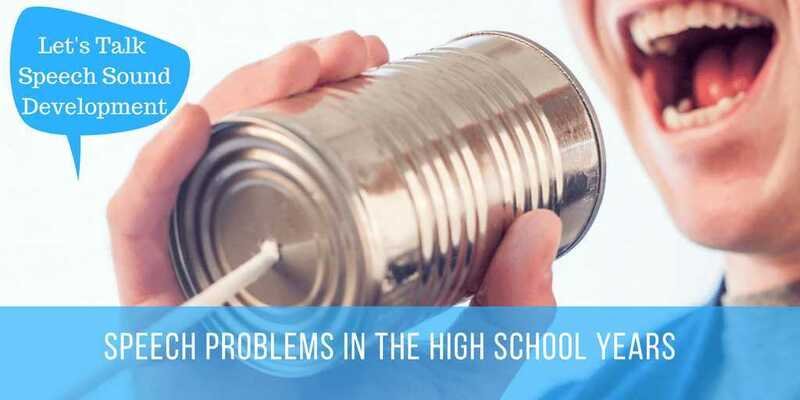 Category Archives for "School Success"
As you are probably aware Bop It toys are a range of educational toys that requires the player to follow a series of commands issued through speakers by the toy. 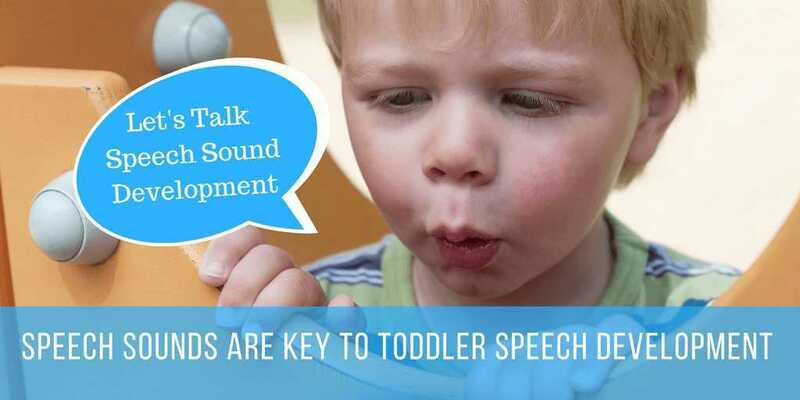 Take a look at a video of me letting you know why I think bop it toys are a toy parents should keep in their parenting kit to help assist or develop several speech and cognitive (thinking) skills. Watch the video for a full explanation on how you can play with the bob it! 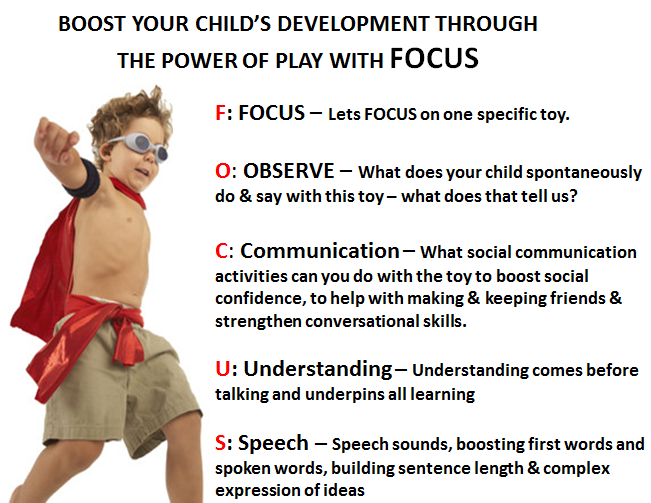 toy to help develop and boost your child's language development. I will include our FOCUS explanations in the video helping breakdown each step of the process. 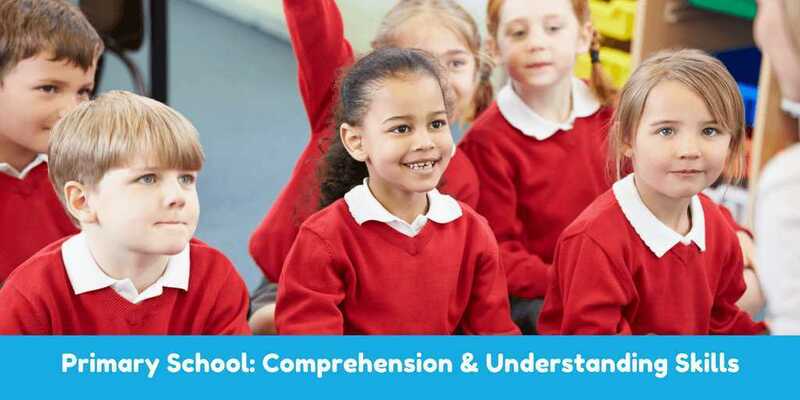 What is "Processing Speed" & how is it important for learning? Many believe that “thinking skills” can impact on language skills. 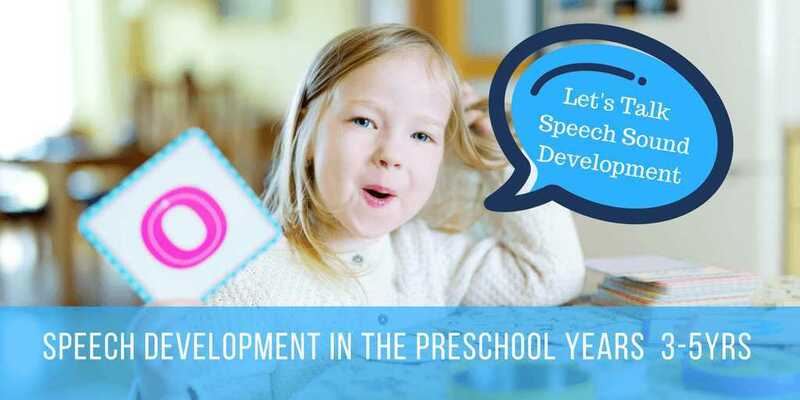 Vocabulary Development: One study showed that the speed of recognising words at 25 months was related to the rate of vocabulary growth over the second year of life. 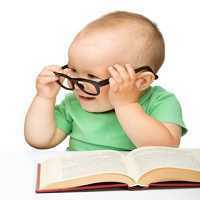 Reading Development and reading performance has been linked to processing speed. Writing skills – handwriting can be slow and laboured. 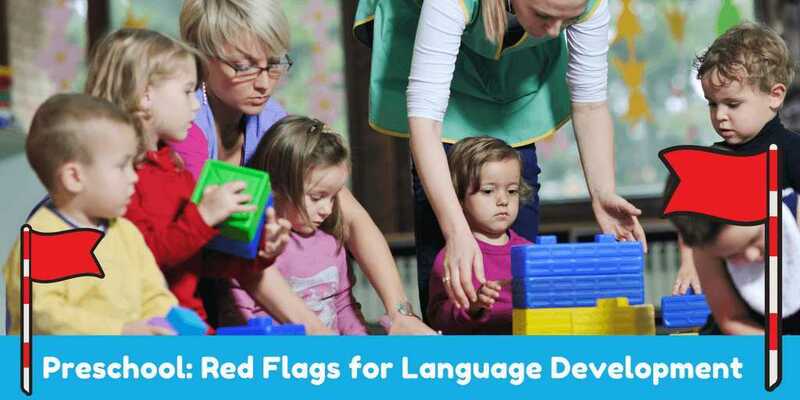 Starting Tasks: Children may not begin a task due to problems organising time or materials, or due to reluctance, uncertainty, lack of confidence, or anxiety associated with slow processing speed. 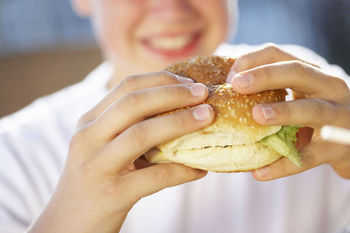 Other children may take more time to complete tasks because of problems maintaining focus. While time is passing, these students may be distracted or daydreaming, drawn to other, more interesting stimuli. Emotional Frustrations and Anxiety about tasks – When everything is an effort and taking time because of reduced processing speed, children can complain their “brain is very tired.” They might melt down when starting to work or encountering a frustrating task; or they may refuse to work, be argumentative, or have tantrums because it is all just such an effort to “think about it all quickly enough”. 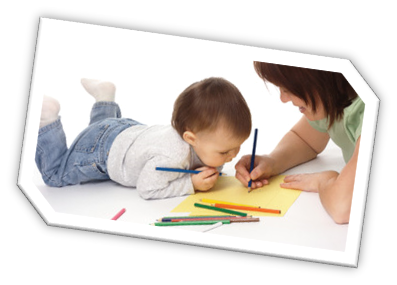 Memory Skills – while the child is taking time to process or think about one part of an instruction or task they may “forget” the rest of what they need to do. Marchman, V., Adams, K., . Loi, E, Fernald, A, Feldman, H. (2016) Early language processing efficiency predicts later receptive vocabulary outcomes in children born preterm. Child Neuropsychol. 2016; 22(6): 649–665. 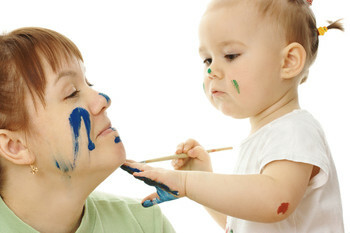 We hear a lot about how Play is important to a child’s development. How imperative it is for early childhood teachers and parents to foster children’s development through play. 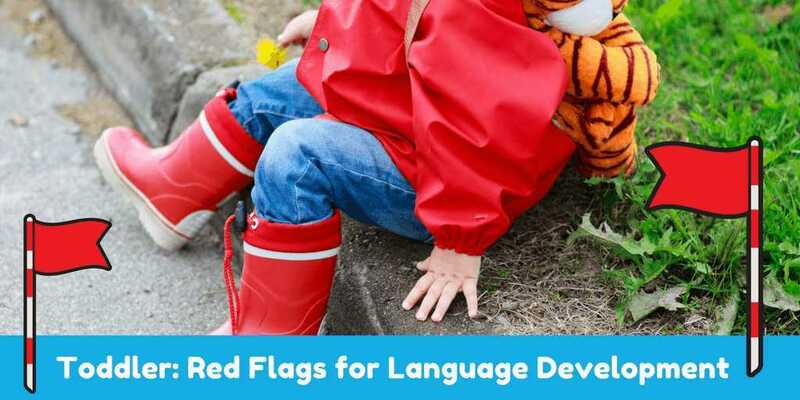 How language development through play supports early literacy and further school success! But! How do you put it into practice? How can you actually boost and develop a child’s oral development while playing? The main thing is to actually interact with the child and the toy/s. 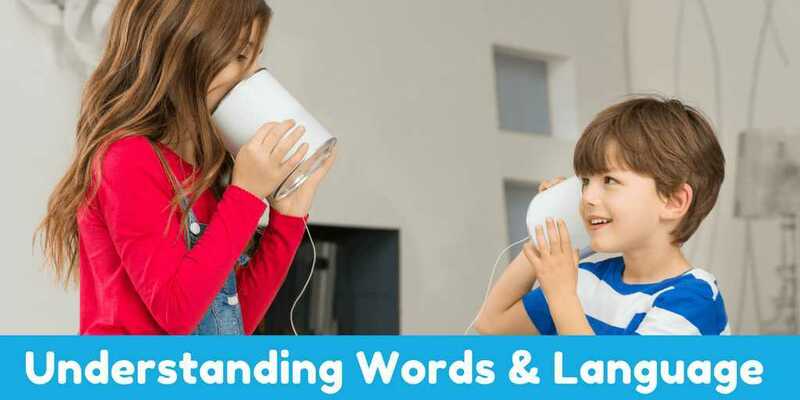 Research is showing that adults interact with children and use less language when children are playing with electronic toys (e.g., ipads, toys that talk and flash lights, sing). However, the research is suggesting that these toys (including toys such as the Bop It) have value IF the adult continues to participate in the toy and the interactions. 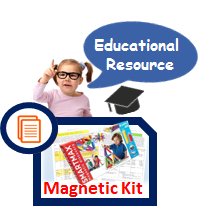 It is not the electronic toy in itself that reduces language learning, however the "way adults play with the child" when they are engaged with these eletronic based toys. 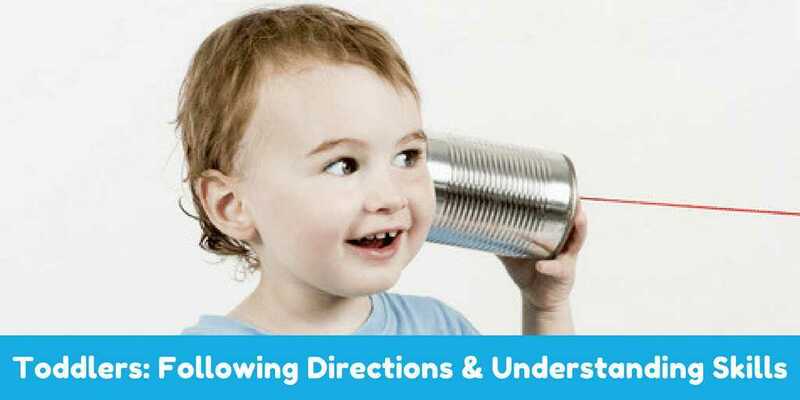 One way is for the parent or early childhood teacher to use - ask questions as part of the play. 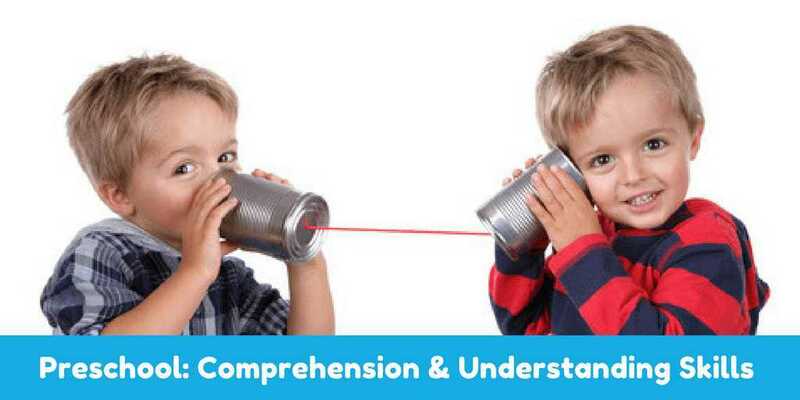 The type or “Level” of question you use with a child needs to grow as their language grows. Blank Level of questions provides 4 levels of questions with each level getting harder and harder for children to answer. What are blank level questions? Blank Levels of questions is often a model used in many Speech Therapy Sessions in a play based approach. 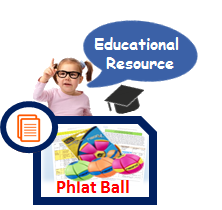 For your convenience, we have compiled lists of Blank level questions for you to use with specific toys and books. These questions are broken up into levels with general ages for you to work through. 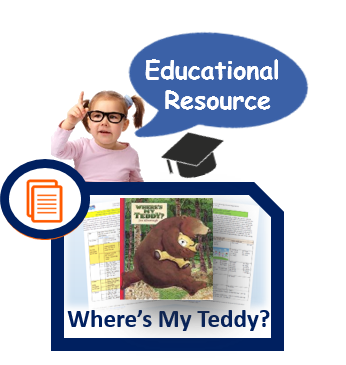 We have included Speech and Language information for you to use with these toys and books to help further develop speech and language. 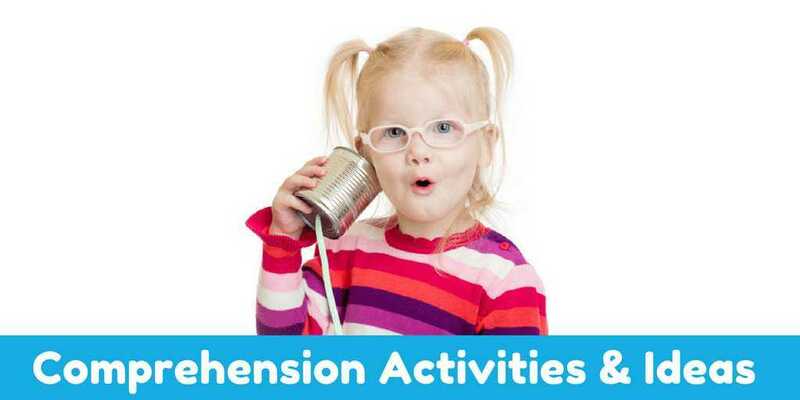 By combining play and situationally appropriate questions you can help your child’s speech, language and learning development immediately & in the future. 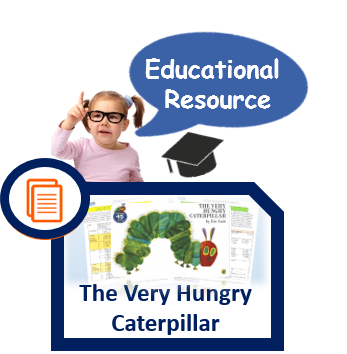 An Educational Teaching & Talking Tips PDF jam packed full of ideas to help boost speech, language and literacy skills while reading. Dr Sandra McMahon, Speech Pathologist, PhD is clinical and research paediatric speech pathologists that has worked as the Director of Speech Pathology at a major metropolitan Children’s Hospital, lectures at University in the area of early child communication and literacy development & disorders and a consultant to Kindergartens and Child Care Centres. 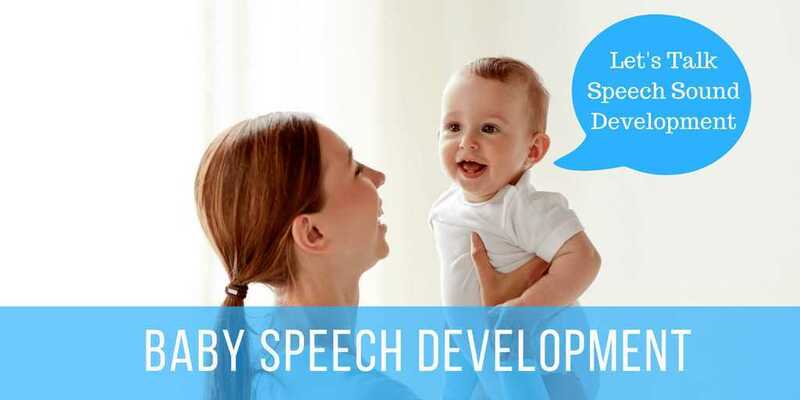 Dr McMahon is currently the Founder, Director and Senior Speech Pathologist of the multi-disciplinary SpeechNet Speech Pathology & Learning Centre. Dr McMahon is frequently invited to present to parent groups, educational facilities, Speech Pathology Clinical Development events & conferences. 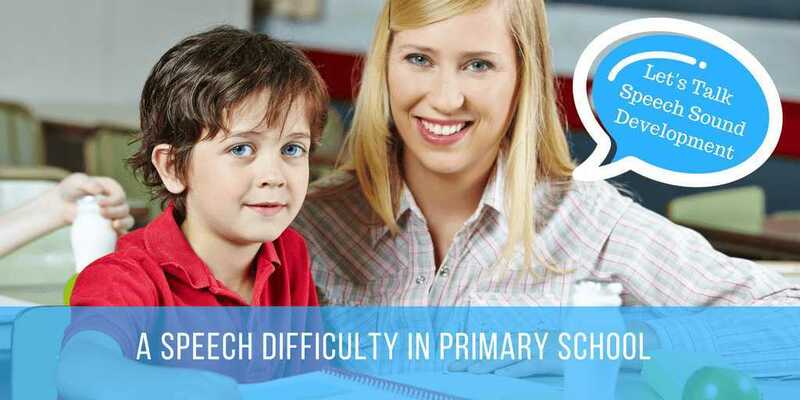 She is certified practising member of the Australian Speech Pathology Association.